5 flavors x 10 ml each on our sample pack. This is a great way to try multiple flavors from the wide range of eliquid flavor options available with White Mist. Flavors can now be selected from any of our line ups. Available in 10ml bottles and is packaged in a tamper evident child proof needle tip plastic dropper bottle. You can also choose your desired nicotine strengths from 0mg, 1.5mg, 3mg, 6mg, 12mg or 18mg and the PG/VG ratio while ordering. The perfect way to have just enough of every flavour from every line for the best price. Ordered this set, got one extra, really like the flavors, i am gonna try few more before i will settle for some. Taste is subjective. I love these flavours, you might love others but my collection was versatile. 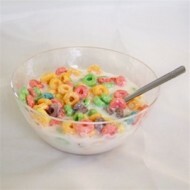 It had fruit, tobacco, tropical and desert. EVERY FLAVOR IN PACK!!!! I gotta tell you guys, order it as soon as you see my comment. White mist flavours are better than anyone I have tried so far!!! 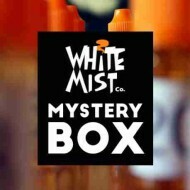 What is an E-liquid Mystery Box? The assortment contains 5 – 10 bottles (depending on the box size you choose) of 10 ml e-liquids. 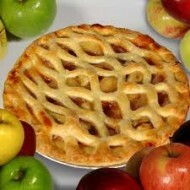 The flavors provided are randomly selected, considering the selection of flavor preferences from you. Each box contains no repeat flavors so you will have the opportunity to try 5 flavors, 7 flavors or 10 flavors depending on the box size ordered. The mystery box provides an excellent opportunity to adventurous vapers and budget vapers alike, to try quality e-liquid flavors without breaking the pocket. Disclaimer: Please note, the flavor preferences will be used in the order of priority while preparing your mystery box order. It’s not necessary that all the flavor preferences provided are available in the mystery box. We believe, your top flavor preferences should take precedence over the lower ones and that’s why we call it a “Mystery Box”. Discount codes are not applicable on the Mystery Box. 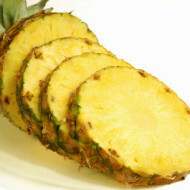 Pineapple E-liquid is a Lightly sweet and sour pineapple flavor.